To be completely honest, life has been nothing short of stressful lately. Any plans Aaron & I made previous to moving down here has pretty much gone up in smoke & we’ve already had to make quite a few sacrifices. But in the midst of all that, I’m thankful. I’m thankful that I’m not doing this alone, but I have my best friend with me throughout everything. That even though it’s hard for me to work 3 jobs, I’m thankful to even have that many opportunities to make money. 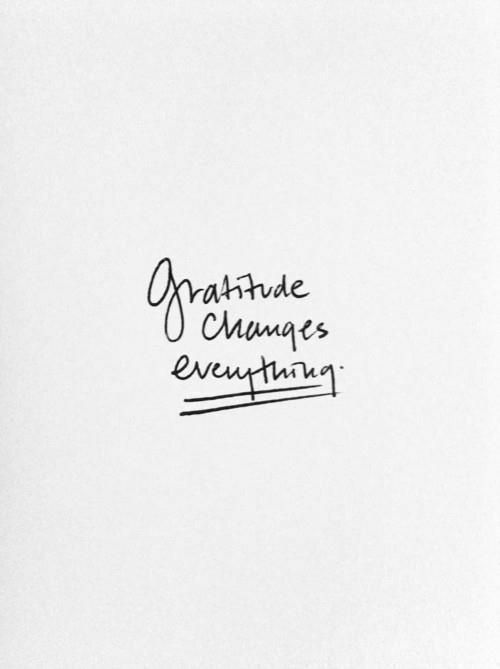 I could sit on my couch and stress out about it or sulk in the fact that nothing has gone as we planned, but instead I’ve chosen to be grateful – and that, literally, has changed everything. What in your life will you choose to be thankful for?